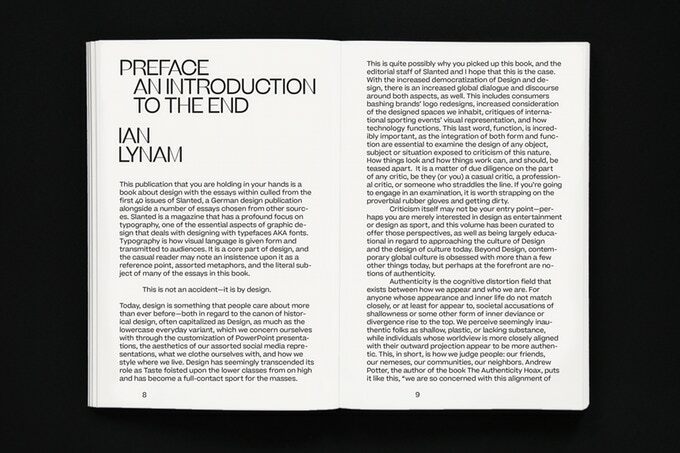 VCFA MFA in Graphic Design faculty member Ian Lynam recently edited the book Total Armageddon: A Slanted Reader on Design for Germany’s Slanted Publishers which is available for preorder via Kickstarter now. The 400-page book features writing from VCFA faculty members such as Silas Munro, Natalia Ilyin, Yoon Soo Lee, and VCFA guests such as Kenneth FitzGerald and Randy Nakamura. 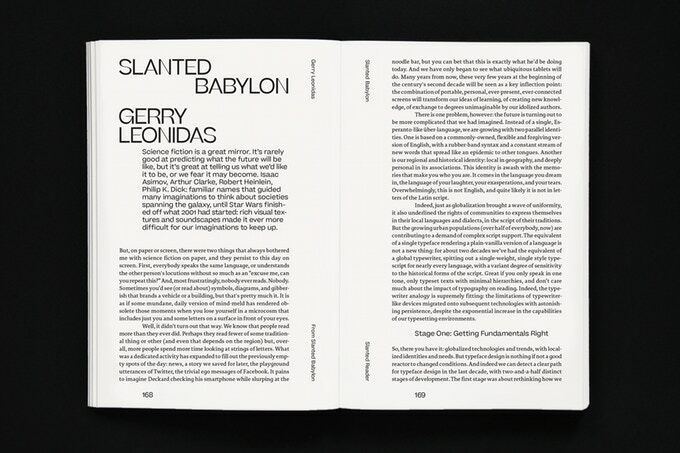 Total Armageddon is full of essays culled from the first 32 issues of Slanted, the leading international design journal, alongside some writings from elsewhere, all specially chosen for this book. They include essays written by the most vital and vibrant global voices in writing on design and culture today from Europe, Asia, Africa, the Americas, and the Middle East. It is a book about design. And culture. And complexity, notably how we, as a global civilization, deal with science fiction, taste, social media, the cities we live in, aesthetics, PowerPoint, burkas, authenticity, monuments, HIV, screens, representation, Big Tech, full-contact sports, and other thorny topics. In a world that feels like it is bursting at the seams due to overpopulation, climate change, economic downturns, strife, selfies, discord, and all-out war, we need somewhere to turn. Our mobile devices tell us that the Apocalypse is just around the corner perhaps we need to look the future in the face by examining the present, and all of it’s designed faults, fractures, beauties, luminosity, issues, complexities, and cracked screens. 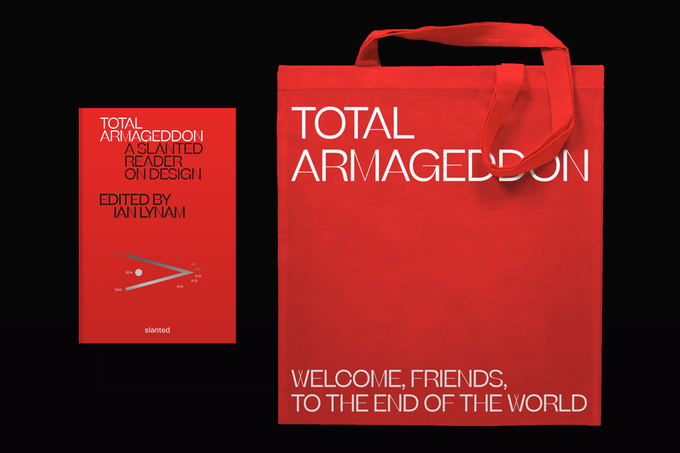 Total Armageddon features a brand new introductory essay by Ian, as well as some of the best graphic design writing by luminaries such as Mr. Keedy, Gerry Leonidas, Steven Heller, and much, much more.